Wuhuu!! 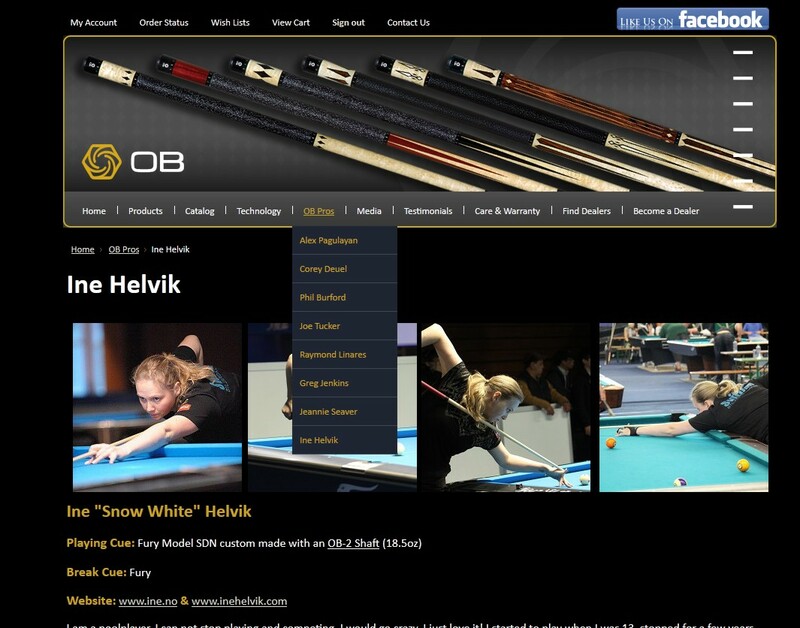 I am now on the OB cues Pro list:) Thank you, I love your shafts! It is perfect with my Fury SND custom cue. Do you want to try one of the best shafts in the world? If you are in Norway, contact me on ine@ine.no, if not visit http://www.obcues.com.